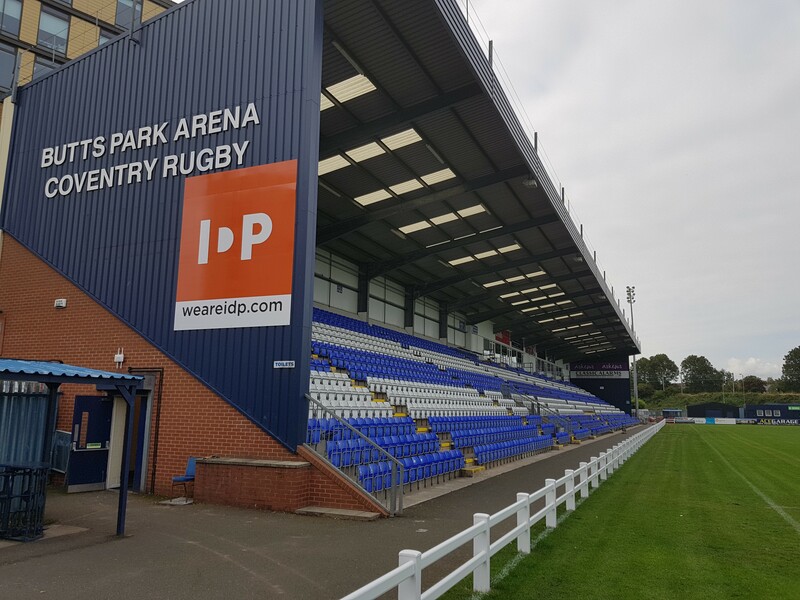 Coventry Rugby have been boosted by the news that Tom Jubb, Dan Faleafa and Andy Bulumakau will all be available for Saturday’s Greene King IPA Championship encounter with Hartpury (Butts Park Arena, 3pm kick off). 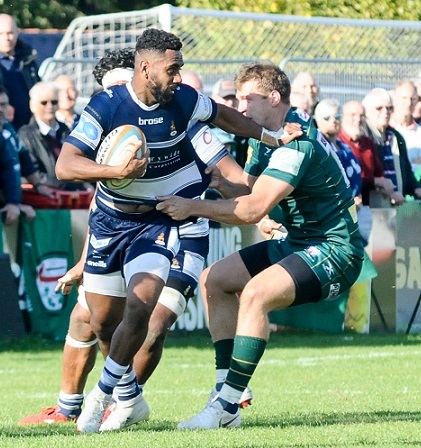 Lock forward Jubb and winger Bulumakau both left the field before the hour mark during Sunday’s Championship Cup defeat at London Irish, while Faleafa also picked up a knock during the quarter-final clash. 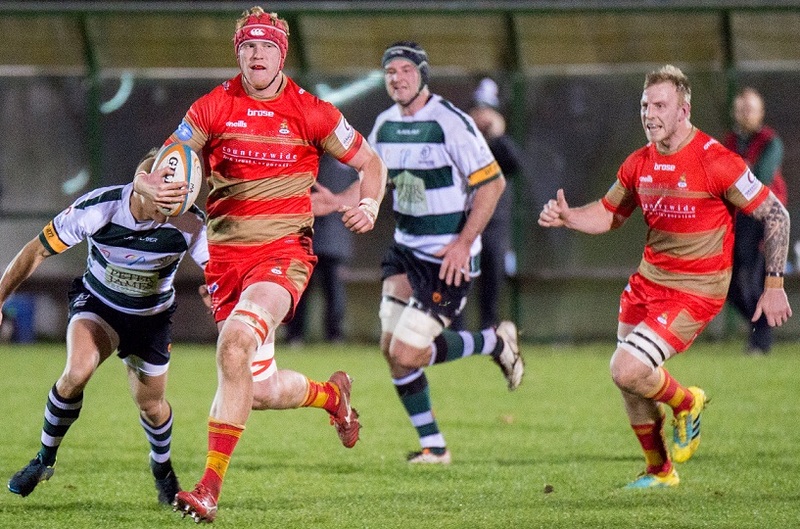 But according to director of rugby Rowland Winter all three were speedily cleared to participate in Cov’s preparations for the round 14 league encounter with opponents who claimed a 23-17 win when the clubs met in Gloucestershire in the autumn. “We left Reading on Sunday night thinking Jubby and Dan may have HIA issues, but thankfully both are fine and playing a full part in training,” Winter said. Winter provided a less positive update on the Blue-and-Whites’ other two Madejski Stadium casualties, back-rower Adam Peters and scrum-half Will Flinn. “Charlie Beech rolled on to Adam Peters’ ankle which definitely puts Adam out this week,” Cov’s boss said. “He is ultra-professional in his approach to rehab, so we’re confident he will get back as soon as possible but it won’t be against Hartpury. “Will played well in the few opportunities he had in the cup games and we’re very aware that he hasn’t had enough chances. Winter revealed that Cov hope four other players will be available for selection following injury absences when they return to Reading on Saturday week to face the table-topping Exiles in the Championship. This list comprises second row Alex Woolford and flanker Jack Preece, who are both now back training, while James Voss has completed the return-to-play process and Max Trimble is also close to full fitness. Winter believes bottom-of-the-table Hartpury will provide his team with a stern test this weekend since they are likely to have targeted their visit to the Butts as a potential lifeline. “Hartpury have nine more opportunities left and realistically they need five or six wins with other results going their way,” he said. “They will be looking at teams in the bottom half of the table as an opportunity which means Saturday is a really big game for them. They will be desperate to get a win to give them hope of staying in the league. “We approach it differently in that having been away from home for a few weeks we are back at the Butts looking to put the good parts from our most recent two or three performances together. Advanced tickets for the IPA Greene King Championship clash with Hartpury on Saturday February 9, preferentially priced at £18 (seated), £15 (standing) and £2 (ages three to 16) are available from the Butts Park Arena ticket office on 02476 231001. Posted in News and tagged Butts Park Arena, Coventry Rugby, greene king ipa championship, Hartpury RFC, Rowland Winter.